Our providers come from a variety of backgrounds, and we love them all the same. However, this April we too are celebrating Occupational Therapy Month. It gives us a special opportunity to thank OTs in particular for their great work. Thank you all for taking them time to help people get back to living the life they want! Our Provider of the Month is Wendy Harron from DuPont Hospital for Children. Wendy is one of our superstar pediatric providers, but she also knows what it is like to be the one in need of assistance. Check out her story! 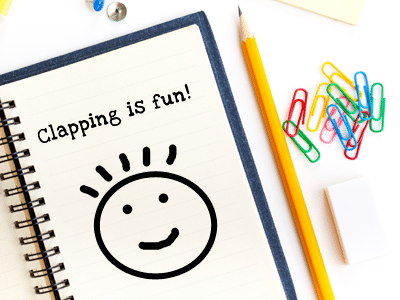 April is Occupational Therapy (OT) Month. We work with OT's every day and we can't thank them enough for their support and continued efforts in their communities. Kristen is a SLP from Irving, Texas. She treats adults with traumatic brain injury and is an active IM provider. Kristen assisted IM in testing the Fall Risk Reduction coaching program, providing valuable input to make the program as effective as possible. 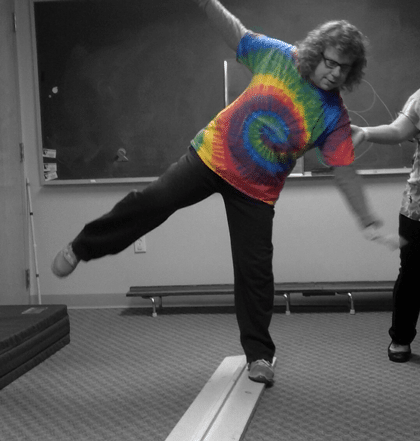 She has also made impressive gains with her patients with IM, especially with the Fall Risk Reduction coaching program. Read about her helpful tips and insights, and how the Fall Risk Reduction program is working for her patients. Stacy is an Occupational Therapist and IM provider at HealthSouth Sunrise, right here in our own backyard. 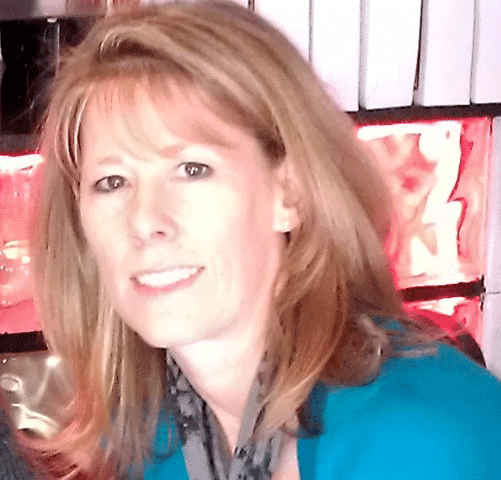 She has been using IM with stroke/neuro clients for over a decade and is excited to share her story and tips with other healthcare professionals. Meet Tara Sherer, our Provider of the Month. Tara has been an educator for 30 years, and became a certified Interactive Metronome® (IM) Provider in order to provide a drug free option for students struggling in school. Now, she is helping children with ADD and ADHD succeed with the help of IM Universe. 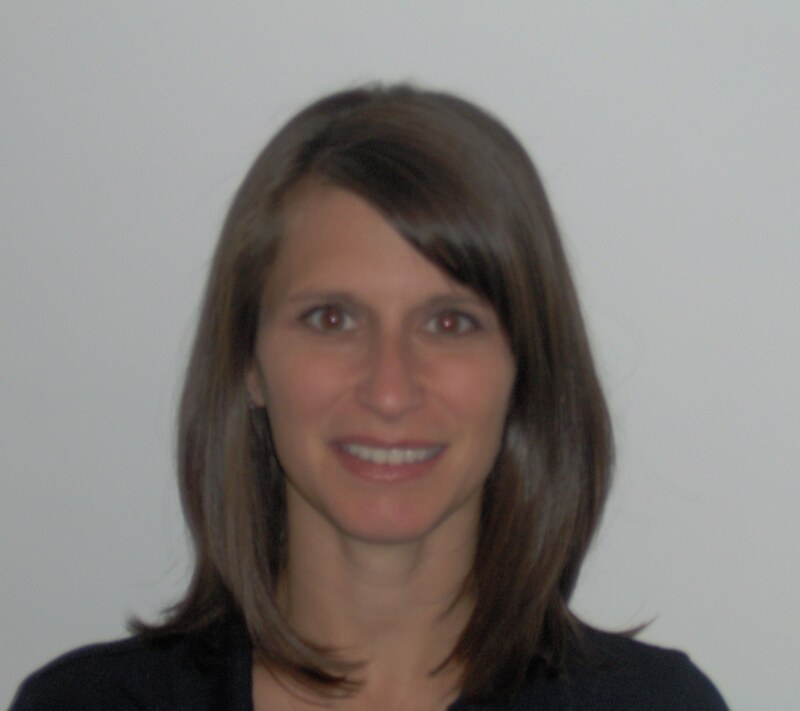 Heather is a Speech Pathologist at HealthSouth Rehabilitation Hospital in York, PA. She has been incorporating IM into her practice for over nine years. Heather has been using IM in conjunction with other modalities to push her clients to their maximum potential. Heather has also recorded a webinar for IM, entitled "Addressing Post-Concussive Syndrome with IM," in which she offers suggestions on additional training activities she uses in conjunction with IM. 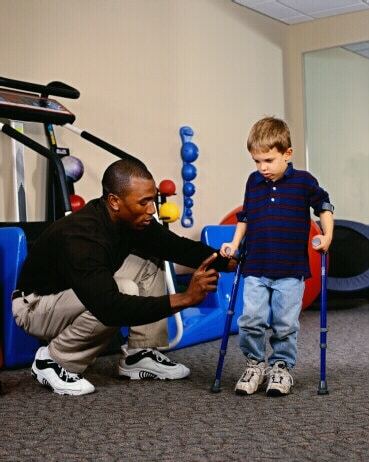 Anyone who has suffered a serious injury or illness understands the importance of physical therapy. Whether the aim is simply to regain flexibility, alleviate pain or to relearn major motor functions, a qualified therapist is required to develop a plan and keep patients safe through this painful process. Therapists must act as a healthcare provider, trainer and motivator in an effort to keep patients on course and safe, either from themselves or a degenerative condition. In addition to restoring mobility, flexibility, balance and coordination, physical therapy (PT) significantly improves overall health and fitness; in fact, one of the main goals of therapists is injury prevention, not simply rehabing current injuries. 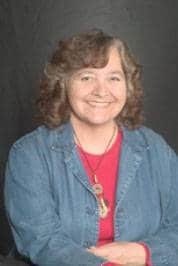 Check out how Sherrie has been using IM therapy to help patients from ages 4 to 90 overcome ADD/ADHD, learning disabilities, anxiety, depression, autism, and many other diagnoses. After trying IM with her own daughter, Sherrie added the therapy to her clinic's offerings. 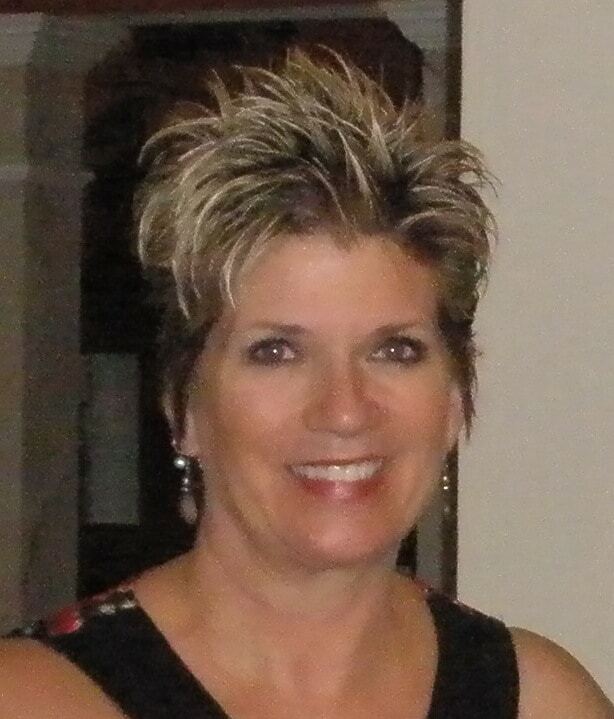 Sherrie has worked with over 2500 clients at Hardy Brain Training, Hardy Academy, and her foundation. Read more to hear some of Sherrie's success stories and find out how Sherrie has incorporated IM Home into her therapy.